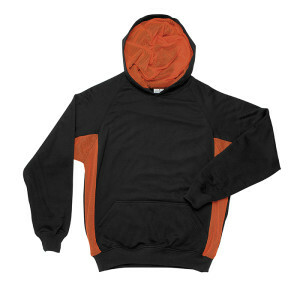 Need Matric hoodies or Varsity hoodies? 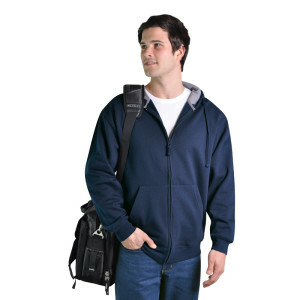 We have a wide range of sweaters and hoodies to suit your every need. 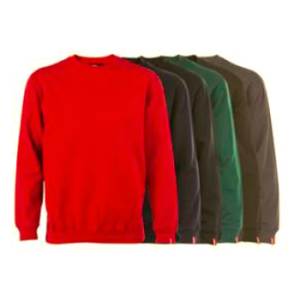 From basic brushed fleece hoodies or crew neck sweatshirts, cotton rich sweaters and polytech zip through hoodies to colourblock options in unisex, men’s and ladies versions. 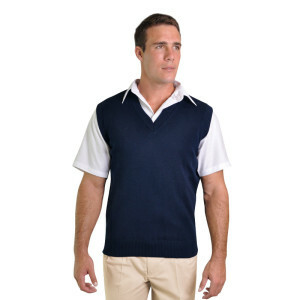 Have a look at our catalogue links to view full range available. 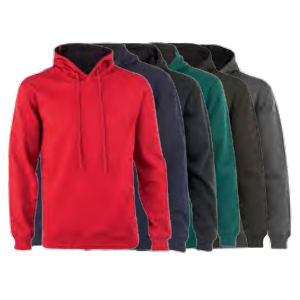 Our range of sweaters and hoodies are perfect for school teams, matric hoodies and sweaters or college and university societies and classes. 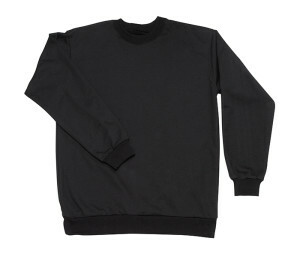 They provide warmth for winter while being trendy at the same time. 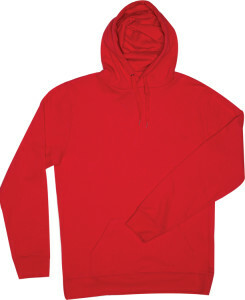 We can supply plain sweaters and hoodies or we can provide branding of your logo or club or whatever you require. 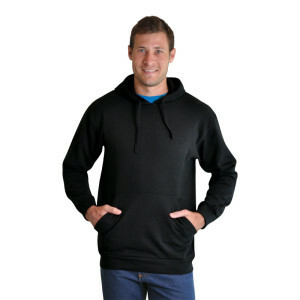 Branding can be applied to our range of sweaters and hoodies and you can chose between screen printing and embroidery depending on your branding needs. Please specify your branding requirements when sending an enquiry so that we can quote accordingly. We are also able to offer advice and recommendations on best branding for your chosen product.